We have incorporated the leading personal development technologies for maximizing success and creativity in our curriculum. 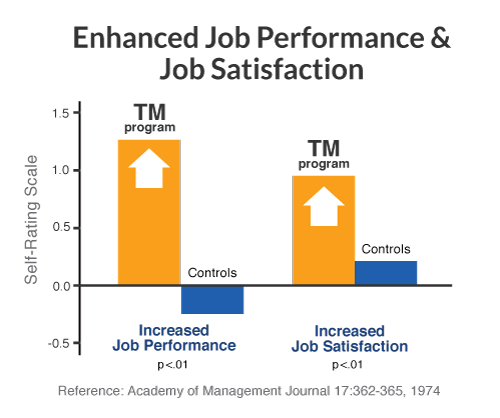 All students learn the Transcendental Meditation® technique to improve their learning ability, quality of life, relief from stress, academic and job performance. 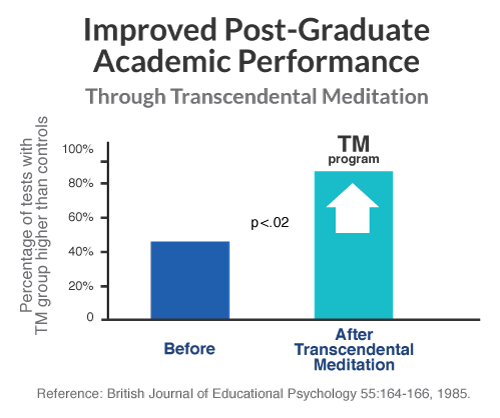 The Transcendental Meditation® technique (TM) is a simple, natural, effortless mental technique practiced by all students and staff at the University for 20 minutes twice each day. Maharishi Mahesh Yogi is the founder of Maharishi University of Management and the Transcendental Meditation technique.